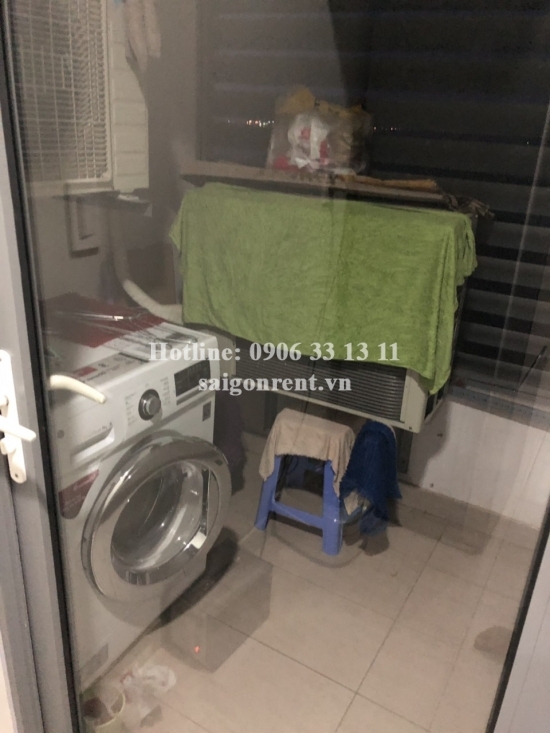 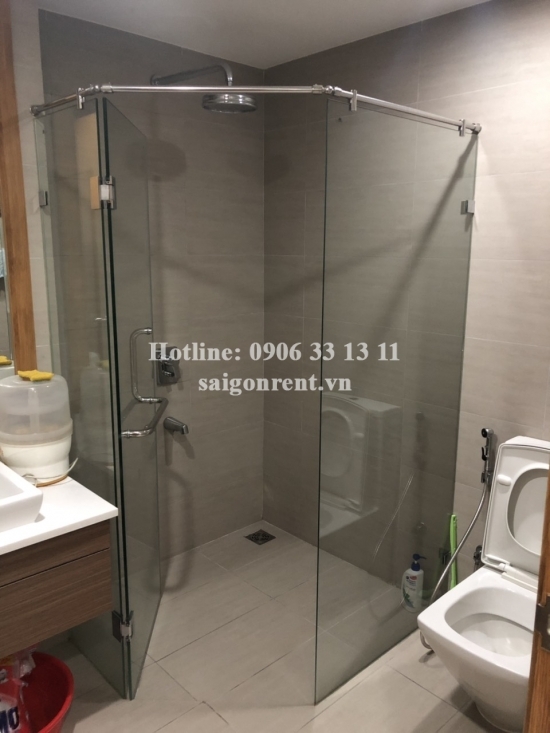 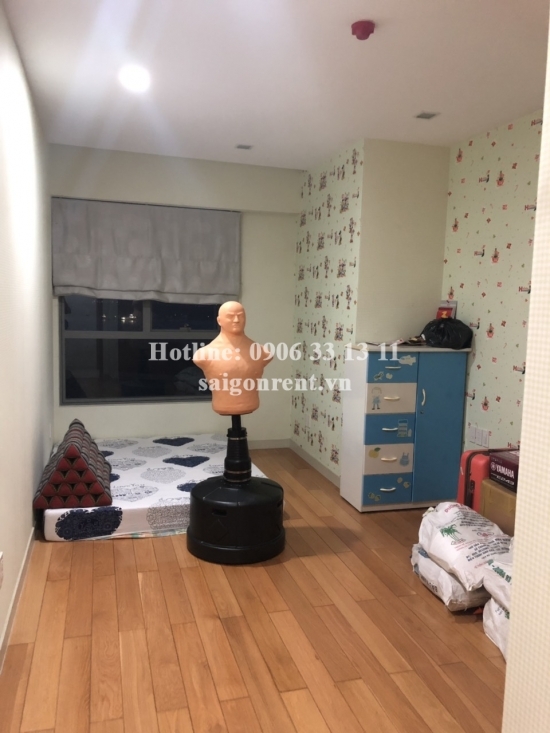 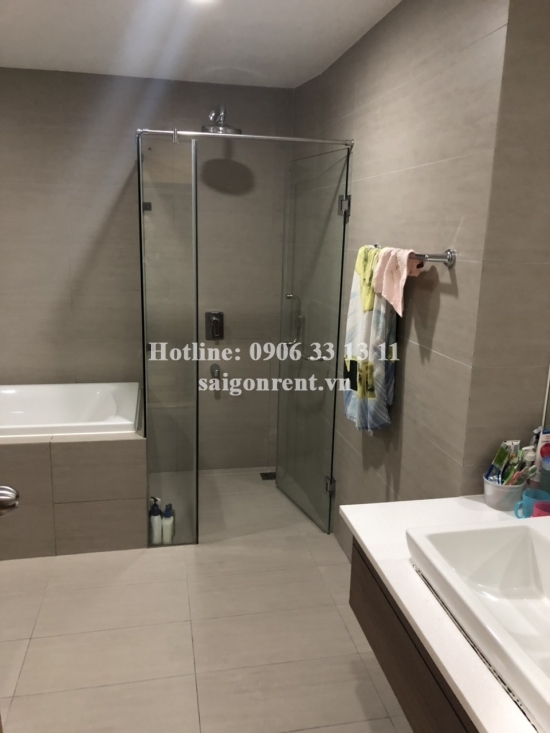 River City ( The Everrich 2) Building - Apartment 02 bedrooms on 29th floor for rent on Dao Tri street , Phu Thuan Ward, District 7 - 118sqm - 600 USD Thank you for finding out information on our products. 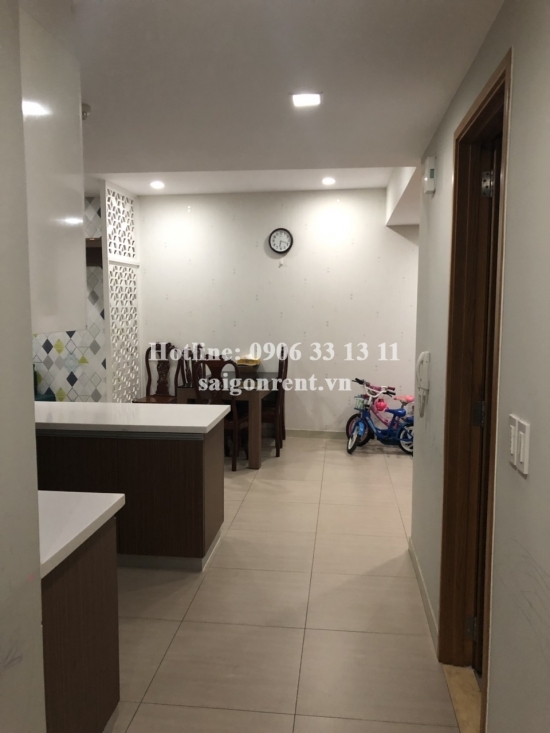 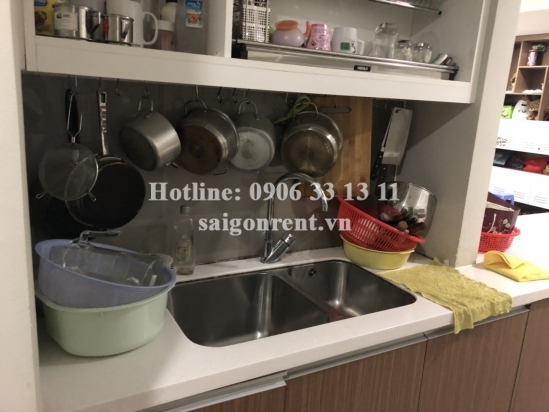 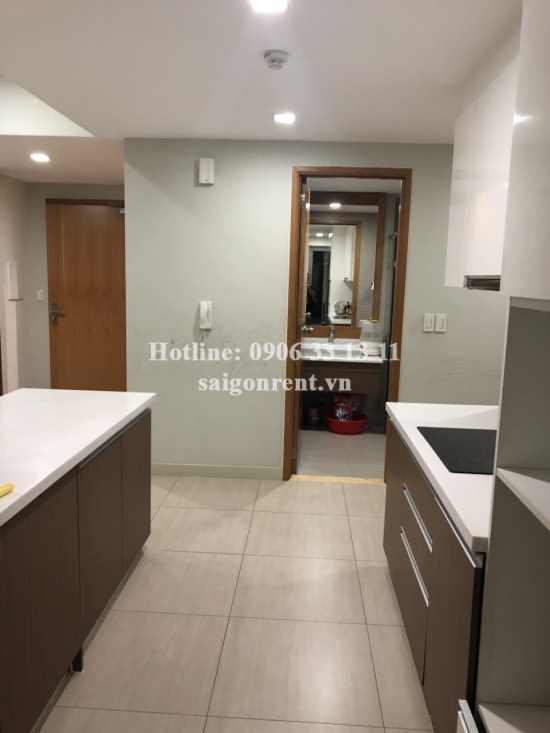 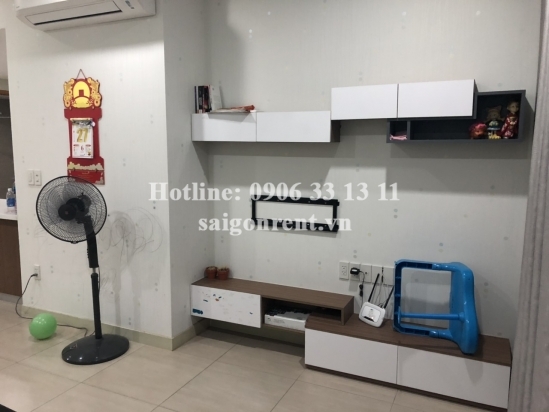 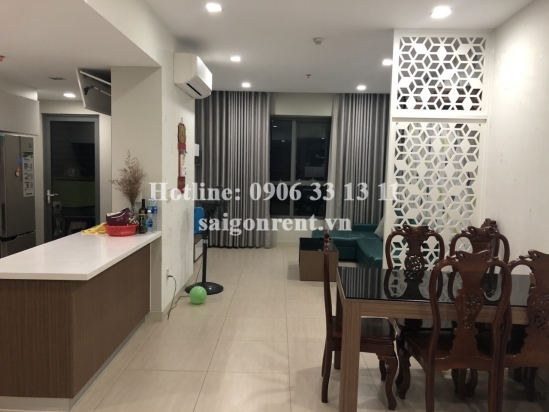 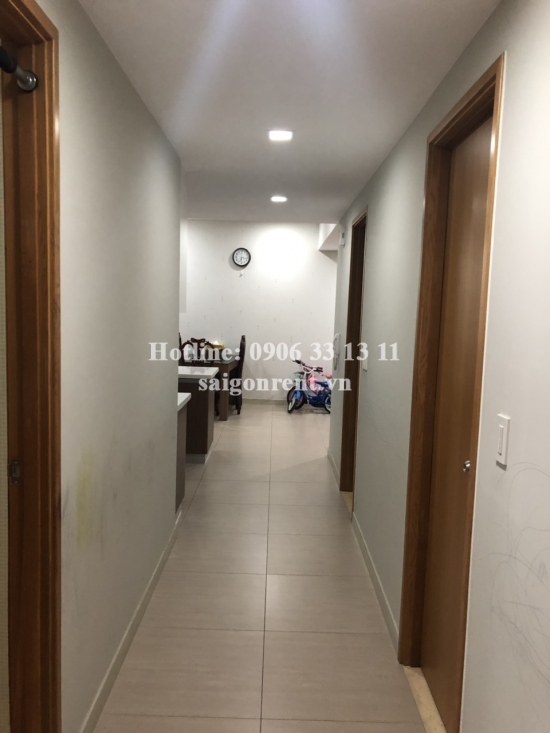 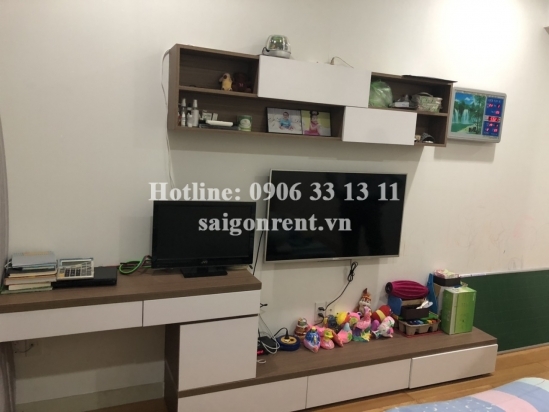 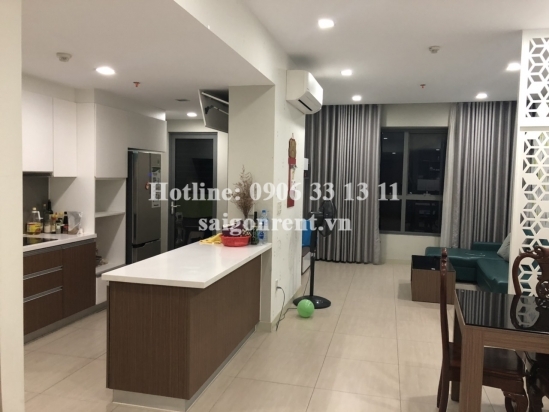 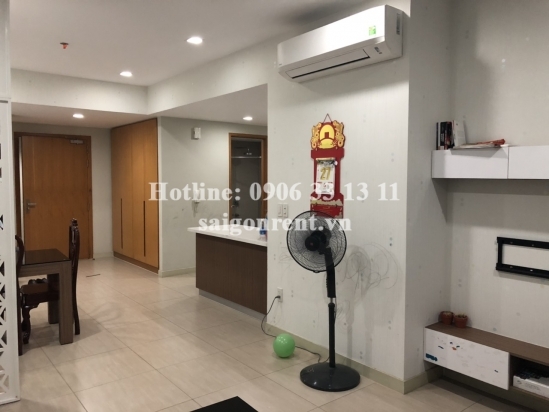 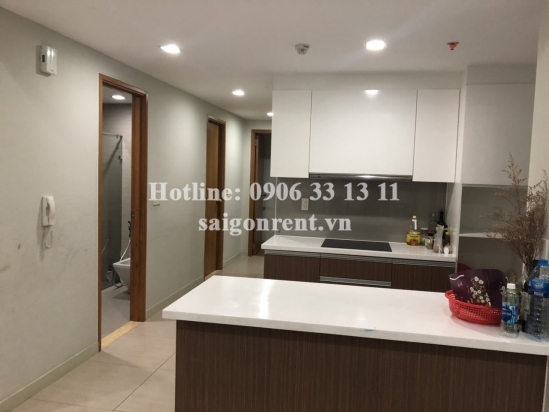 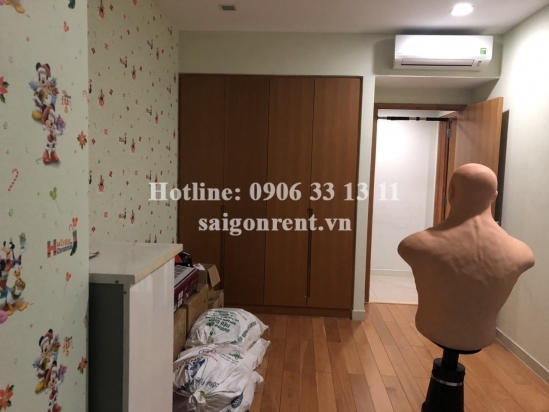 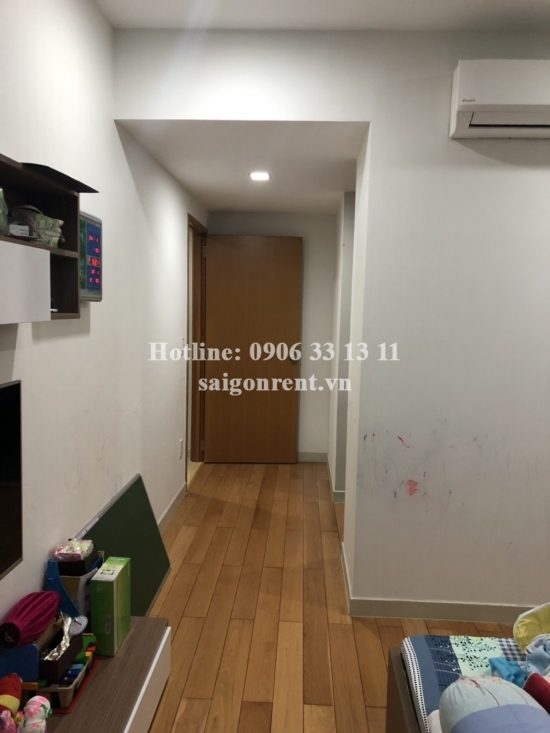 Apartment 02 bedrooms for rent in River City ( The Everrich 2) Building, at the coner Dao Tri street and Nguyen Van Quy street, Phu Thuan Ward, District 7, near Phu My bridge and great for foreigner. 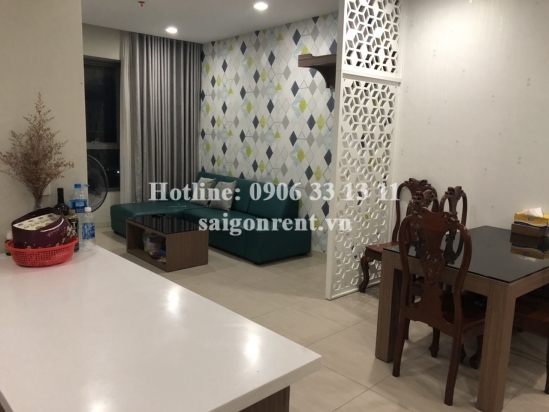 - Fully furnished such as: sofa, tivi, bed, mattress, wardrobe, fridge, air conditioner, dinning table, washing machine...just bring luggage. 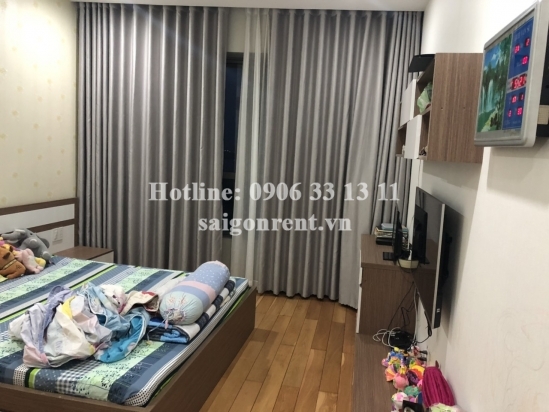 - The bedroom with luxury wooden floor and the living room with large space, great for resident. 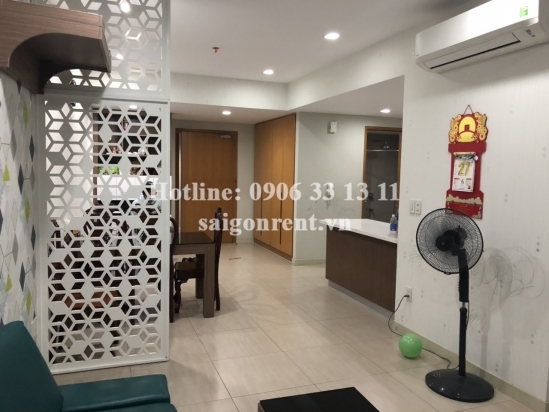 The building are 24/7 security, many facilities such as: swimming pool, BBQ area, playground for children... many foreigners living.